Therapists at Geelong Hand Therapy provide comprehensive rehabilitation of hand, wrist, elbow and upper arm conditions and injuries, resulting from work place accidents, cumulative trauma / repetitive strain, sports related injuries, congenital conditions, motor vehicle accidents, following surgical procedures, and also conditions associated with the aging process. 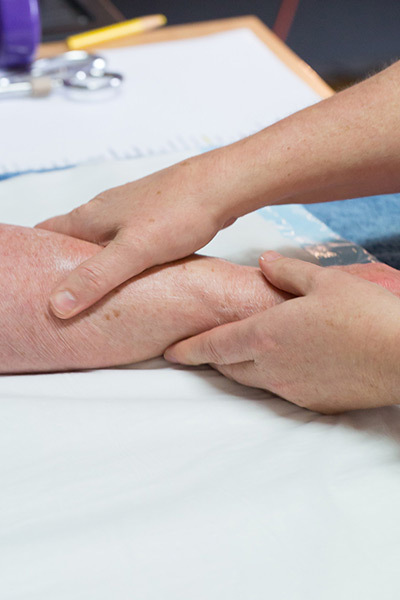 Treatment is provided by occupational therapists who have undertaken advanced training in the area of hand and upper limb rehabilitation and who have a strong commitment to ongoing education and training. 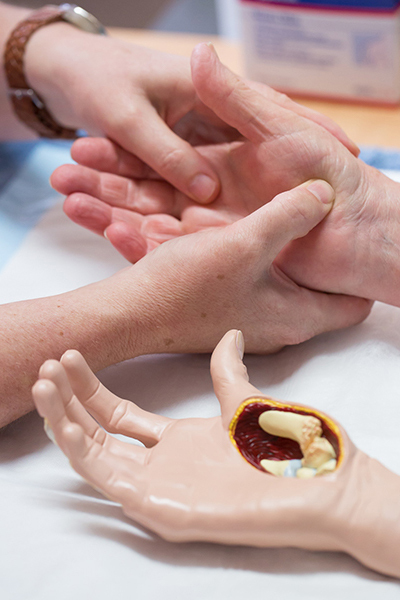 All therapists at Geelong Hand Therapy are members of the Australian Hand Therapy Association – the peak professional body requiring all practitioners to maintain their skills in the area of hand and upper limb rehabilitation. 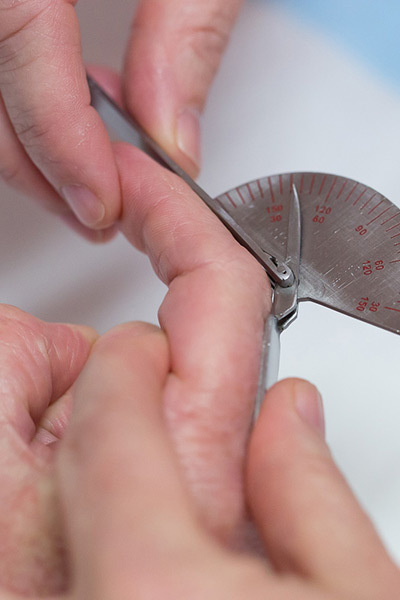 Therapists at Geelong Hand Therapy work closely with referring surgeons and GPs to ensure every patient achieves the best outcome possible following surgery. The clinic was opened in 2000. Now located at 3 Sydney Ave, Geelong, the clinic is easily accessible from University Hospital – Geelong (Barwon Health) and St John of God Hospital. 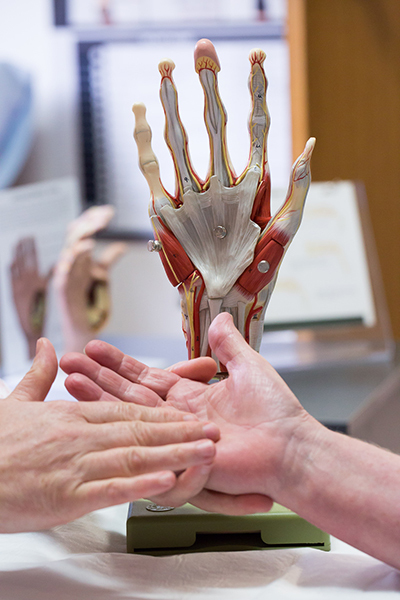 Geelong Hand Therapy is also based at the Epworth Geelong and recently opened an additional satellite clinic in Drysdale to better service those on the Bellarine.